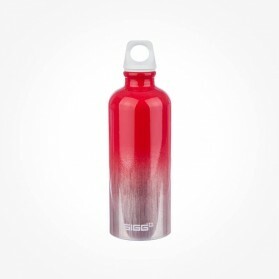 Aluminium water bottles There are 35 products. 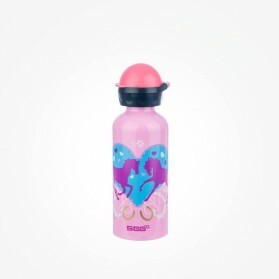 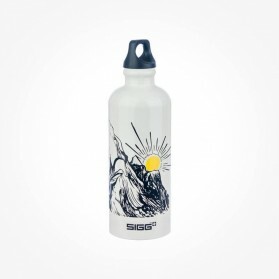 Please be aware that not all water bottles are free of BPA which is an industrial chemical that has been used to make certain plastics and resins since the 1960s. 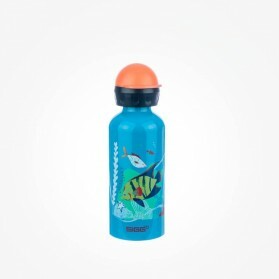 Some research has reported that BPA can seep into food or beverages from containers that are made with BPA or coated with BPA. 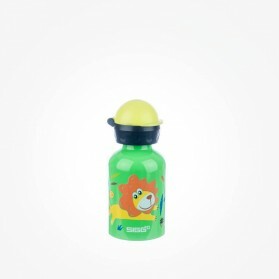 Eating BPA is a concern because of possible health effects on the brain, behaviour and prostate gland of features, infants and children. 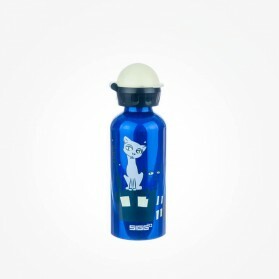 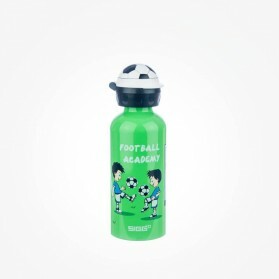 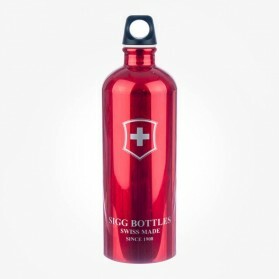 Aluminium water bottles we offer are 100% fee of BPA/BPS and recyclable for the environment. 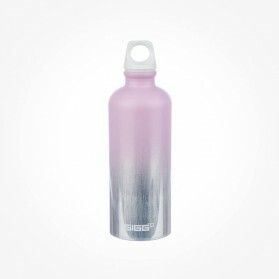 Furthermore, aluminium water bottles are extremely lightweight, very rugged, leak proof, resistance to fruit acids thanks to the durable inner liner. 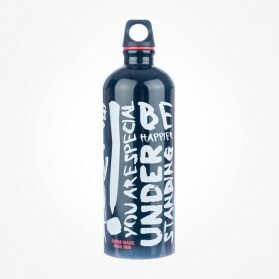 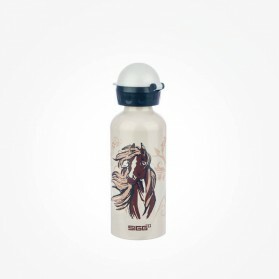 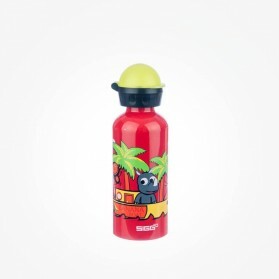 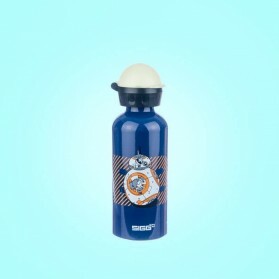 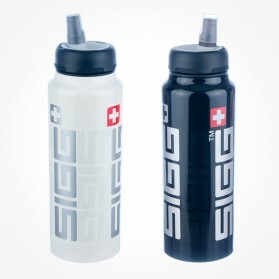 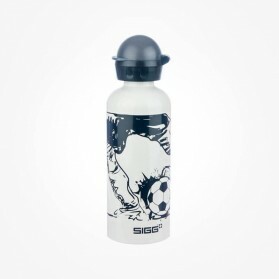 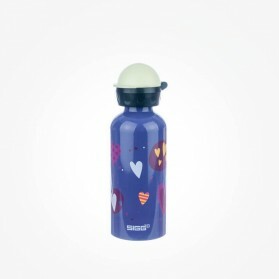 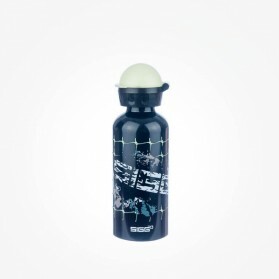 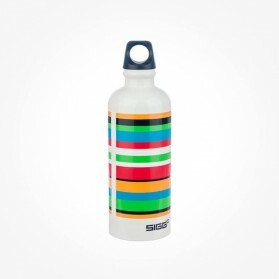 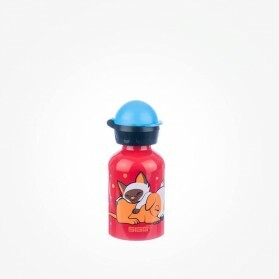 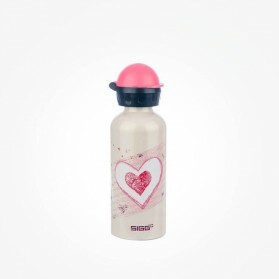 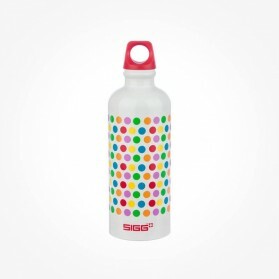 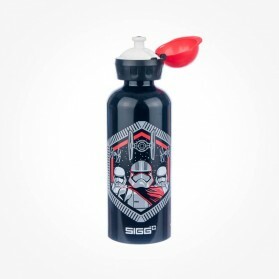 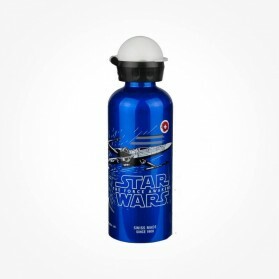 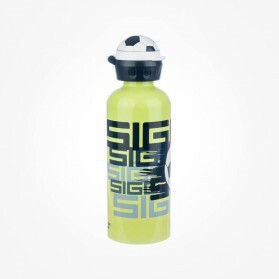 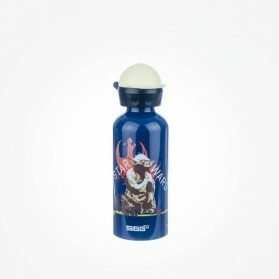 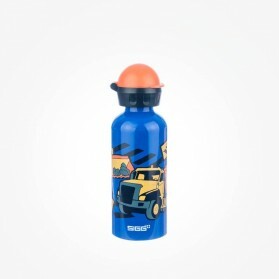 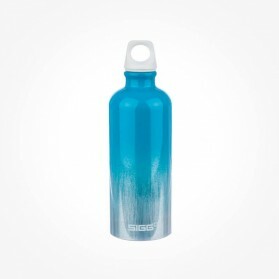 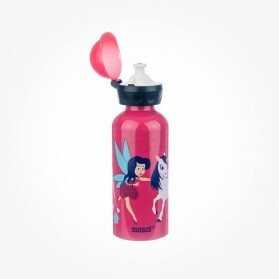 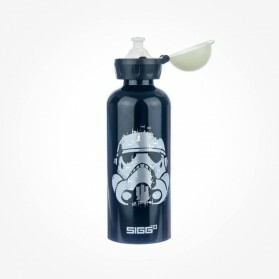 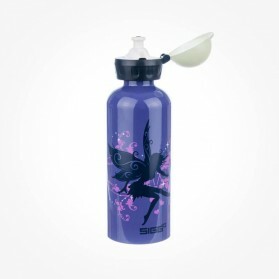 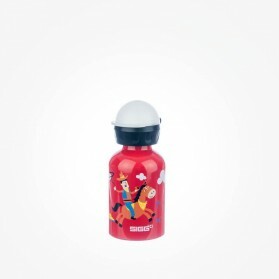 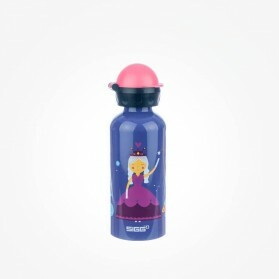 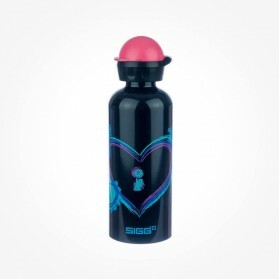 SIGG water bottle thermos flask is one of the perfect solutions for drinking water or beverages at an outdoor activity.